Tamron SP 90mm f/2.8 Di Macro 1:1 VC USD Nikon mount lens review: can this updated lens outperform its legendary predecessor? Although lenses like the new VC 24-70mm f/2.8 and 70-200mm f/2.8 have enhanced Tamron’s reputation recently, the 90mm Macro is one of the firm’s most popular and highly rated in their line-up. This new model, introduced in September 2012, is intriguing for the fact that the firm has updated the optical construction and features both stabilization and a fast ultrasonic AF type motor. 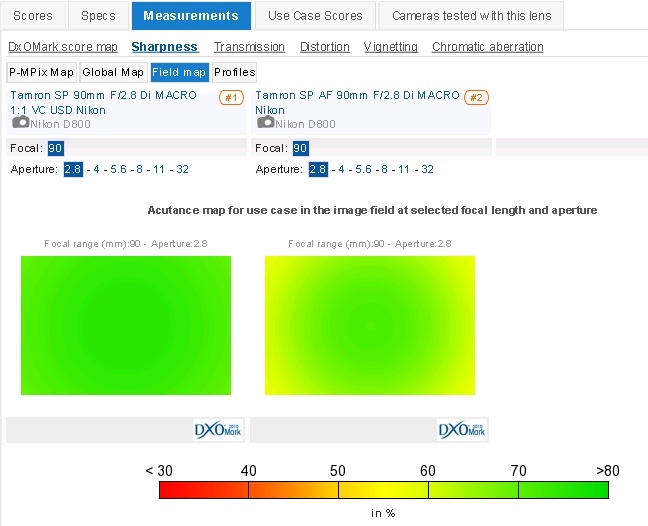 As a Di model it’s optical performance is optimized for digital cameras and features the firm’s new eBAND (extended bandwidth and angular dependency) coating to reduce ghosting and flare, but also present are two extra low dispersion and one low dispersion glass elements to reduce CA which is troublesome in macro lens like this. The lens is also unusual for its weatherproof construction and internal focusing, meaning the overall length doesn’t change, even when approaching the 0.3m minimum focus distance and 1:1 maximum magnification ratio. As a full-frame model the $749 lens is also compatible with APS-C format cameras, where it’s the equivalent of a 135mm on a Nikon DX camera body. With a very high DxOMark Lens Score of 32 the new Tamron 90mm is capable of excellent image quality.Sharpness is first-rate wide-open into the corners of the frame and continues through to f/11 where the effects of diffraction start to become noticeable. Distortion is low, as is lateral Chromatic Aberration. Vignetting is perhaps a little on the high side for a lens like this but it’s really only noticeable at full aperture and easy to alter (or even remove) in software. 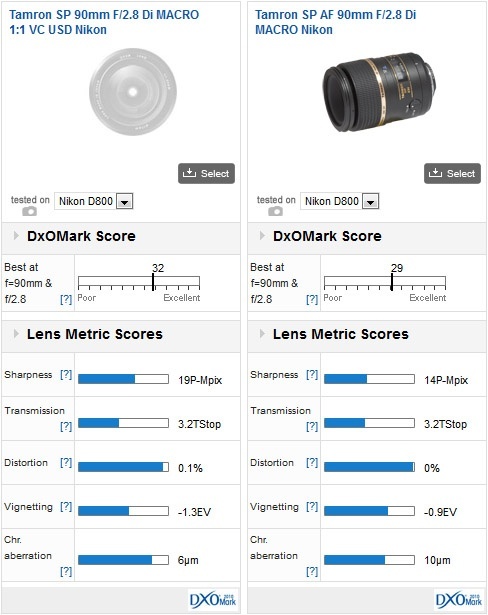 Tamron SP 90mm F/2.8 Di MACRO 1:1 VC USD Nikon Versus Tamron SP AF 90mm F/2.8 Di MACRO Nikon both mounted on Nikon D800:Any improvement in image quality? Compared with the older model the new lens shows a significant increase in sharpness (up +5P-Mpix from 14P-Mpix) and that’s noticeable right into the corners from full-aperture through to f/8 where the two lenses show similar sharpness levels across the field. Although chromatic aberration was relatively low in the original model the new lens sees even lower levels. Distortion is negligible at 0.1% but there has been a slight increase in vignetting at maximum aperture. Sharpness is greatly improved at full-aperture right the way through to f/8, and not only in the center but across the frame. 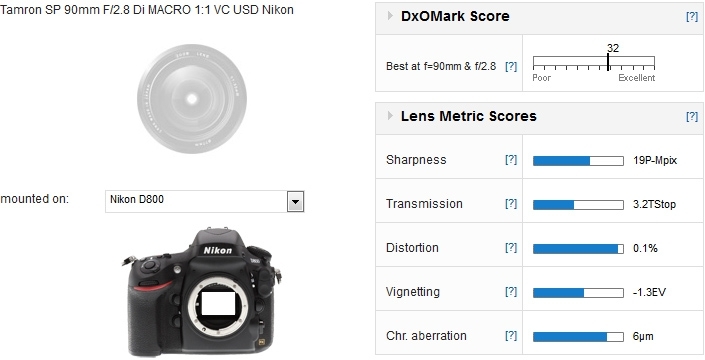 While the new lens has improved imaging performance over its predecessor, including higher and more consistent sharpness over the first three aperture settings, there has been quite a hike in the price (from $499 to $749). However, the addition of stabilization, an ultrasonic motor and internal focusing are tempting features. 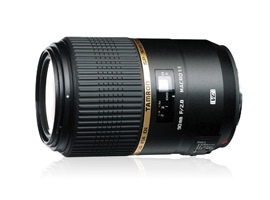 Like independent rival Sigma, Tamron is upping its game and competing head on with the camera marques.